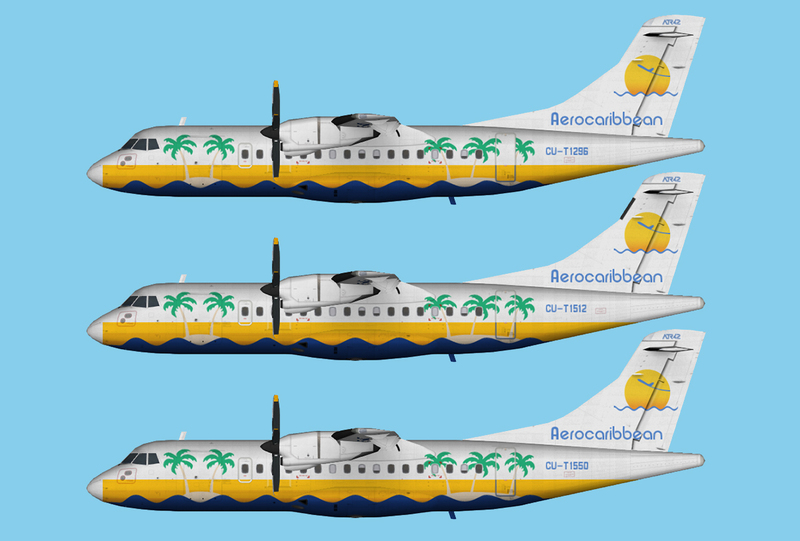 AeroCaribbean ATR 72-210 Fleet for the OSP ATR 72-210 base model. These are textures only. The OSP ATR 72-210 base model is required. It can be found at www.avsim.com. Search for osp_atr_72_210_base.zip. 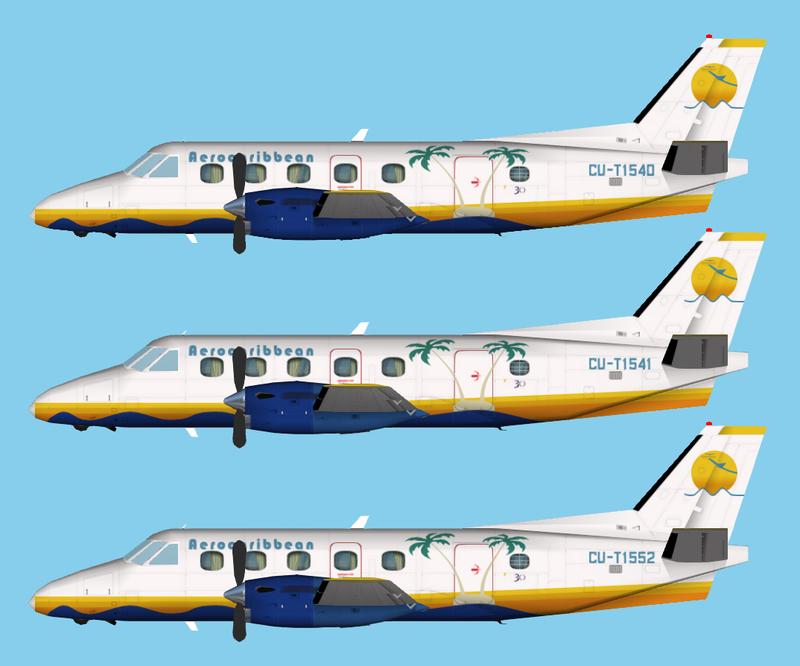 AeroCaribbean ATR 42-300 Fleet for the OSP ATR 42-300 base model. These are textures only. The OSP ATR 42-300 base model is required. 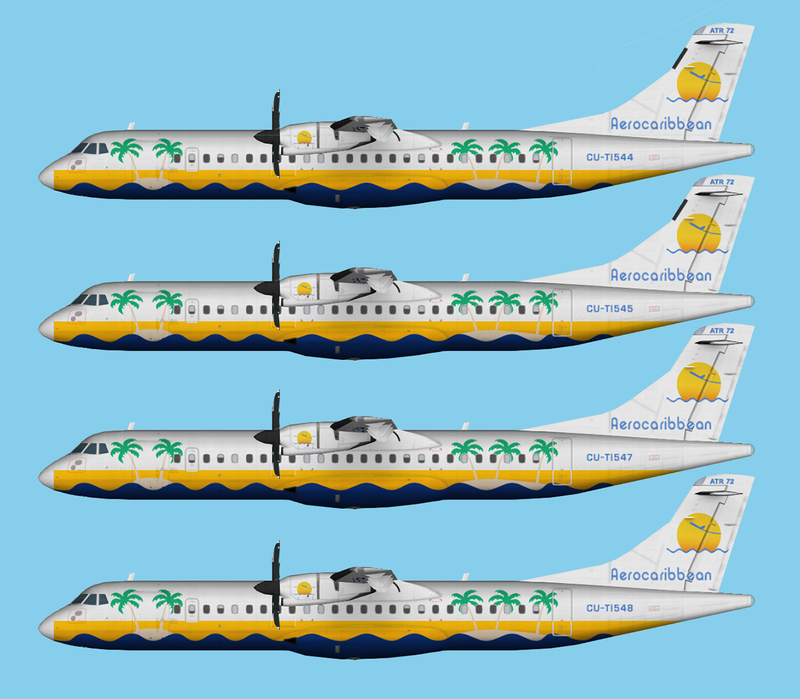 AeroCaribbean Embraer 110 Fleet for the DWAI Embraer 110 base model. These are textures only. The DWAI Embraer 110 base model is required.